Bentley, too, had a record-breaking sales year last year. 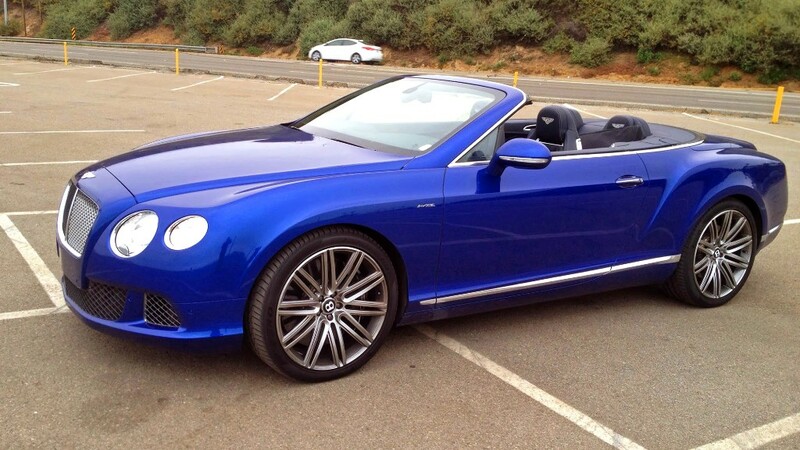 It actually hit five digits, selling 10,120 cars worldwide in 2013, the most ever in Bentley's 95 years in existence. Much of that sales growth has been spurred by Bentley's all-new Flying Spur sedan, a car that starts at just over $184,000. Last year, Bentley sold as many of the new model in four months as it did of the previous model in an entire year, Bentley CEO Wolfgang Schreiber said. The Chinese government's attempts to get the wealthy in that country to tone down their displays of wealth haven't hurt business in that important market, he said. "I think that country is so big, and people are so rich, it will still be a big luxury market," Shcreiber said. An upcoming Bentley SUV, expected to be revealed next year, should only drive sales further, especially in the U.S. and Middle East.